H.E.L.P. 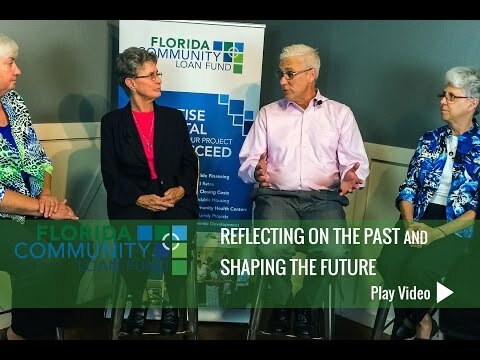 CDC – or Helping Everyone Live Prosperously Community Development Corporation – has a mission to inspire and empower families to build financial security, stability, and wealth through financial education and counseling. 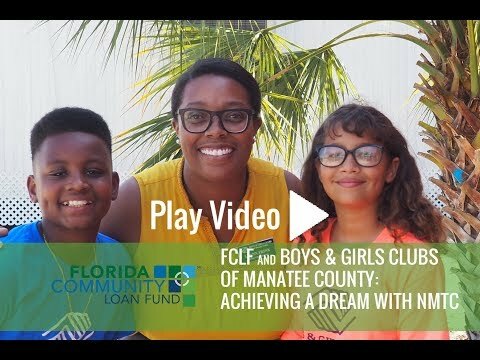 The organization was founded in 2004 to promote economic and community development in Eatonville, Florida, the oldest black incorporated municipality in America. H.E.L.P. 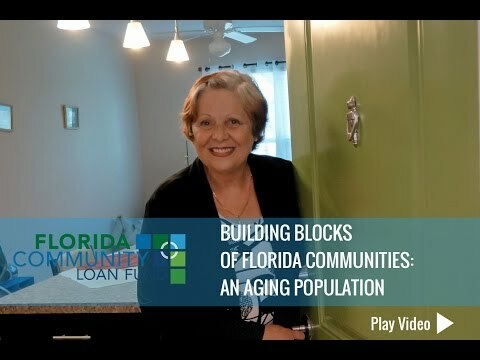 CDC has since expanded to serve other Central Florida communities with financial education, homebuyer counseling, and affordable housing for low-income families. 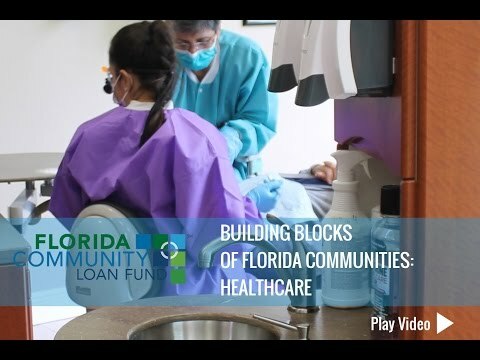 To date, the nonprofit organization has acquired, renovated, and sold over 130 homes. 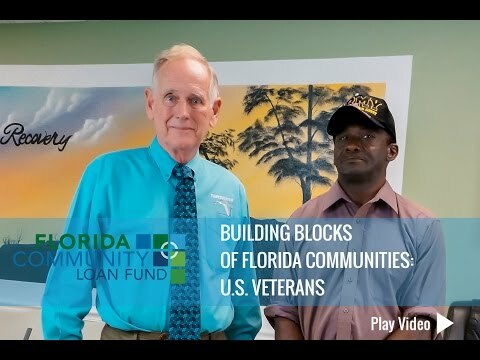 With financing from Florida Community Loan Fund, H.E.L.P. 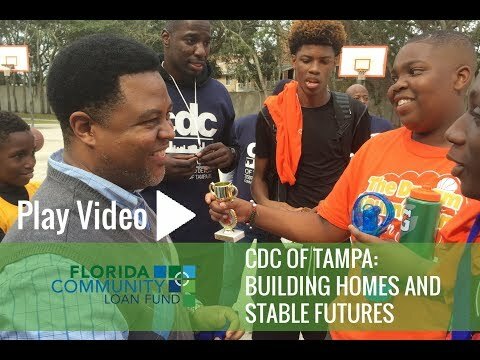 CDC will purchase & rehab single family homes that will then be available for rent or sale to low-income families and participants of their financial education programs. 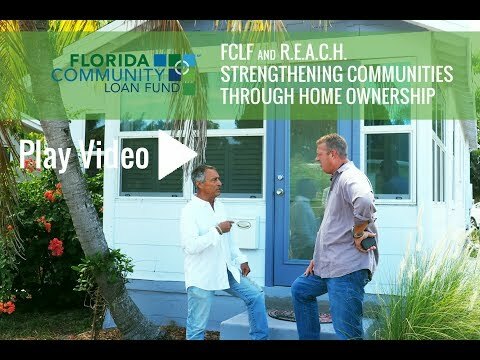 This FCLF line of credit will finance the purchase & rehab of 6 homes per year, and H.E.L.P. 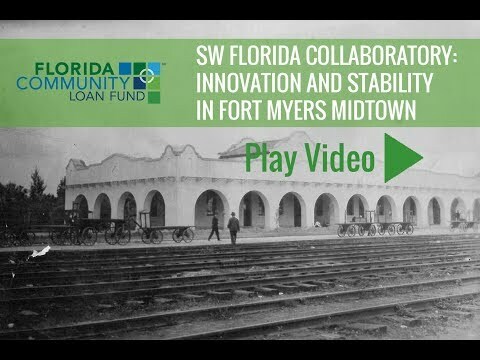 CDC estimates that 4 will be sold, and 2 will be offered as affordable rental housing. Pictured above, a H.E.L.P. CDC home during extensive renovation. Below, a sample H.E.L.P. CDC home after renovation.